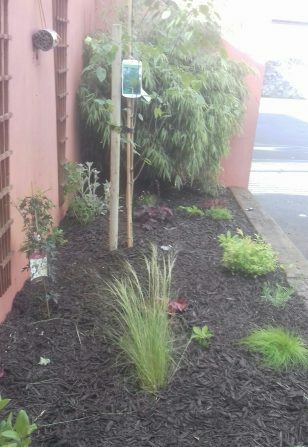 Thanks to the PTA for the latest addition to our Biodiversity Garden. 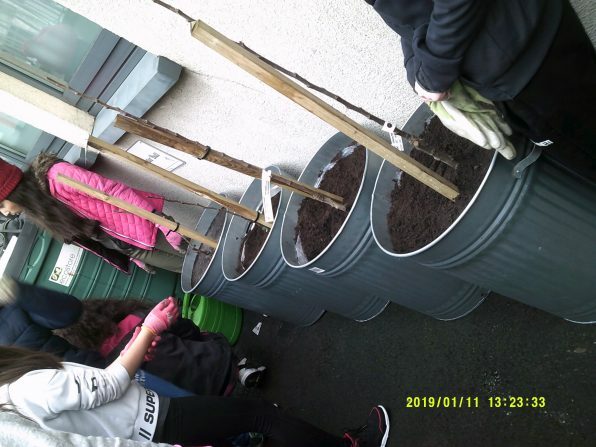 Last Friday, the Green School Committee and PTA members planted 2 apple trees, a pear tree and a cherry tree. Thanks to the PTA for fixing it up.